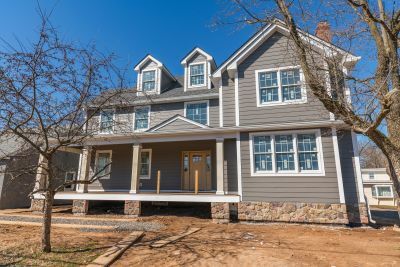 Stunning Newtown Borough home- totally renovated and expanded to deliver an almost brand new home from top to bottom! 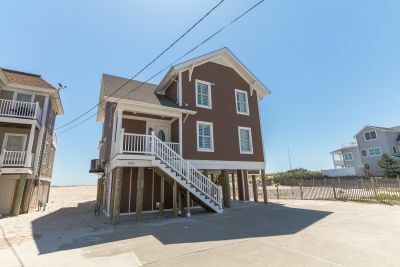 4 bedrooms, 4 bathrooms with upgrades galore. Check it out today. 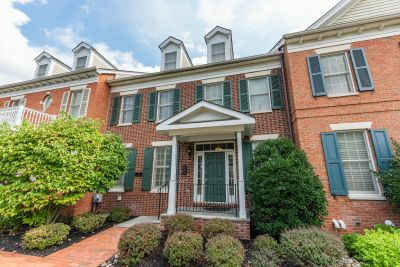 Fantastic, 3 bedroom, 2.5 bath end-unit townhome is the highly desired neighborhood of Newtown Grant. 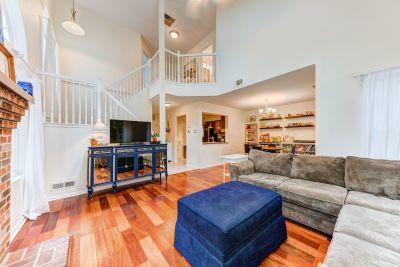 Council Rock School District and Convenient location for commutes to Philadelphia, Princeton, and NYC. 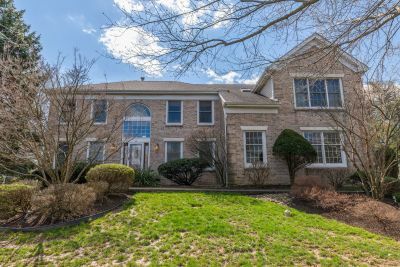 Fabulous, custom built home in the center of Newtown Borough. 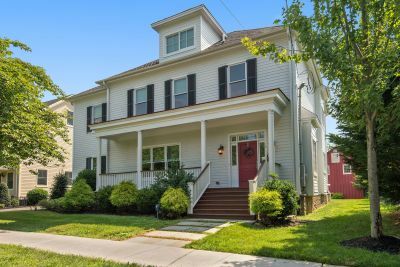 3 Stories, 4 Bedrooms, 3.5 bathrooms, hardwood floors, 10ft ceilings, Custom cabinetry, and so much more!